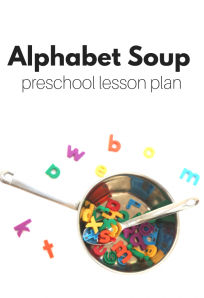 I love alphabet books, they are a good teaching tool and are really fun to read especially for children who are still in early stages of reading, they can recognize some letters and be an active participant in reading the book! 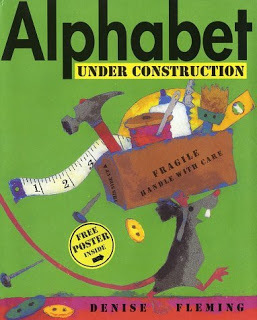 ” Alphabet Under Construction” by Denise Fleming is a wonderful example of what an alphabet book should be. 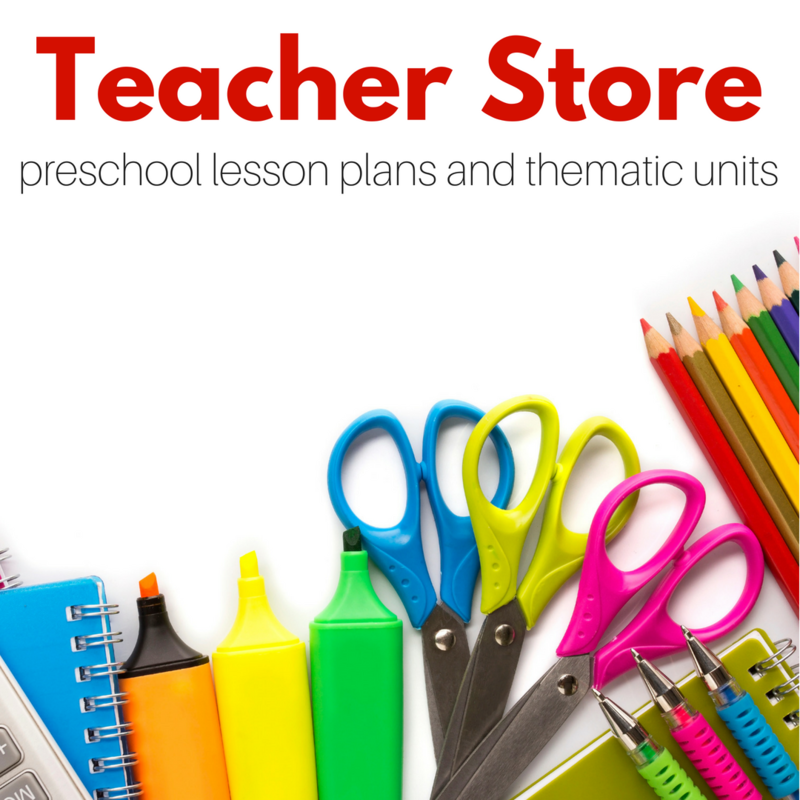 Perfect for toddlers and preschoolers learning their first letters, the text is short , the letters are front and center and the illustrations are fun and interesting. My son loves this book, I grabbed it at the library after remembering how much my Pre K class loved it too! Many alphabet books are too long to read entirety at circle time or in one shot with a toddler but this my 19 month old will sit through Z every time! 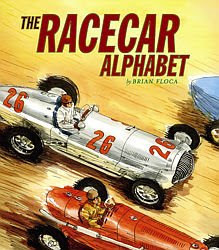 ” The Racecar Alphabet” by Brian Floca did not live up to my expectations. My main complaint it that the letters aren’t showcased at all. 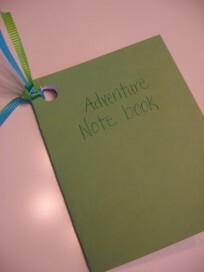 Yes each page starts with the appropriate letter but I really feel like in an alphabet book the letter needs to be obvious , and easy for young children to pick out. The text was centered around each letter but there wasn’t very good flow from one page to the next. I was disappointed in this pick. 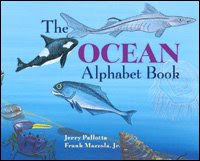 ” The Ocean Alphabet” by Jerry Pallotta is a good book, not a page turner but it is filled with fun facts about sea creatures. 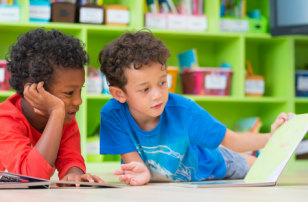 The book is geared towards older children but because it has letters prominently displayed on each page, with great illustrations your toddler will enjoy it too. 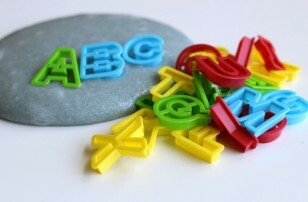 The text really is too long to read from A-Z for a circle time or a toddler but it was very easy for me to simply read each letter and label the ocean animal for my son who then sat through the whole alphabet. If your child is into all things that swim this is a good book to foster that love and learn a little about letters at the same time! 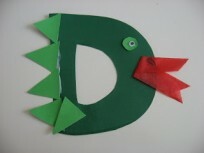 Thank you for the great review on the Alphabet books! My husband and I spent 1/2 hour looking at alphabet books at a bookstore and walked out empty handed! 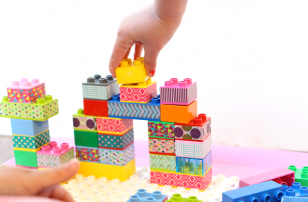 I just purchased Alphabet Under Construction off of ebay! Thanks again! You are welcome, that is my son’s absolute favorite!